Pioneers in the industry, we offer essential oils from India. 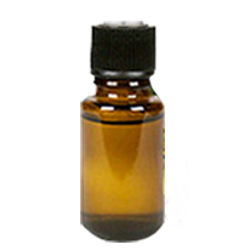 Since our inception, we are instrumental in offering premium quality Essential Oils. The offered oils are processed using high grade chemical compounds and modern technology in adherence with industry norms. Owing to its different features, these oils are available in varied packaging options. Moreover, these oils are tested by our quality examiners on different parameters so as to ensure their flawlessness.